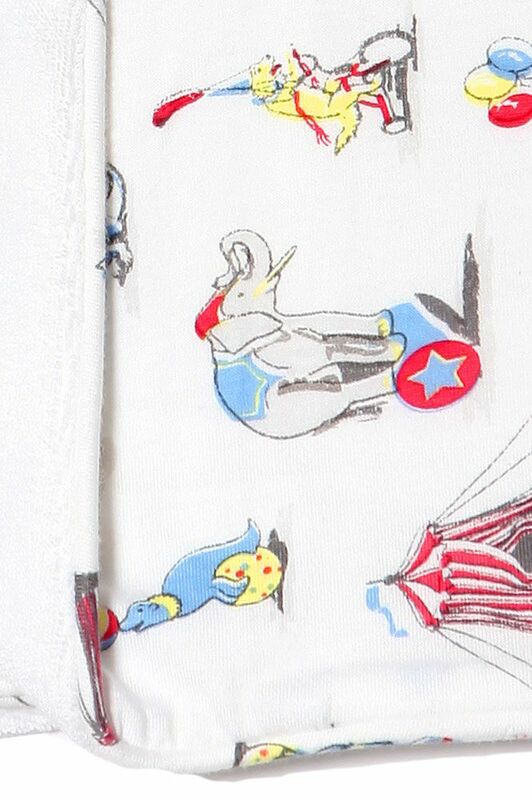 The Circus design makes the ideal present for a baby girl or boy. 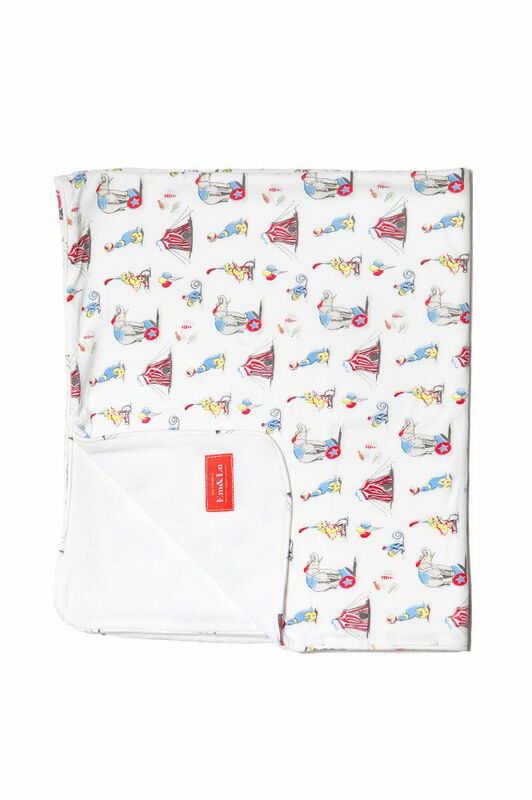 The blanket is multi-purpose and can be used as a bed cover & blanket, or in the buggy & pram. The terry towel back makes it ideal for soaking up any accidents.